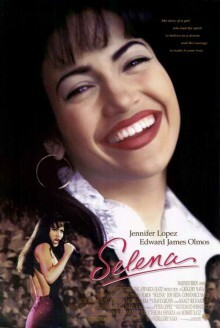 Browsing: Home » Movies » In Theaters » CHICAGO: See SELENA on the big screen! LatinoScoop and Hollywood Blvd Cinema are pleased to announce a screening of Selena on April 4th. The true story of Selena Quintanilla-Perez, a Texas-born Tejano singer who rose from cult status to performing at the Astrodome, as well as having chart topping albums on the Latin music charts. Tickets are available now.